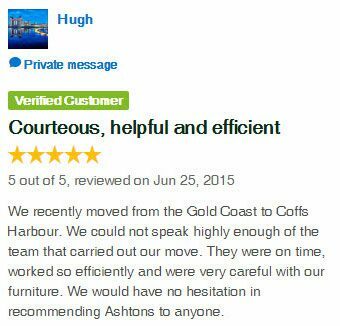 When looking for an interstate removalist on the Gold Coast you can trust, call Ashtons Removals. 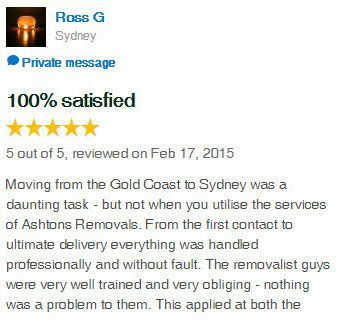 As the Gold Coast’s very first interstate removal company, Ashton Removals has been moving furniture interstate for over 65 years. 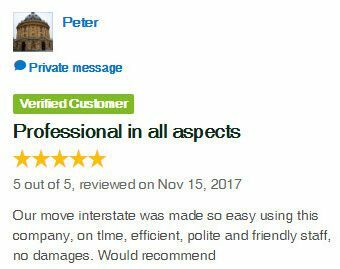 In collaboration with the Safe & Clever Group, we provide a unique weekly interstate removal service to New South Wales, Australian Capital Territory, Victoria and South Australia. 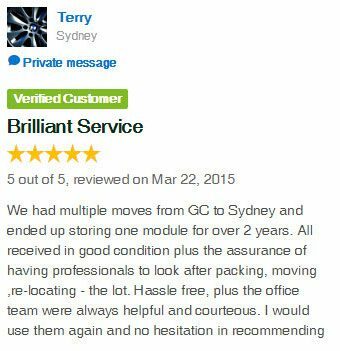 Our Safe & Clever modular transport and storage system is the most cost effective way to move interstate. It is also the safest way to have your furniture and effects moved interstate, as we do not double-handle your goods. 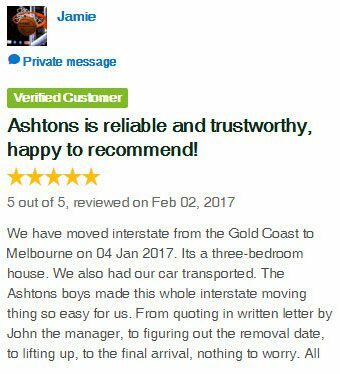 Interstate removals to other states not serviced by the Safe & Clever Group, will be sent through our trusted interstate removal networks. 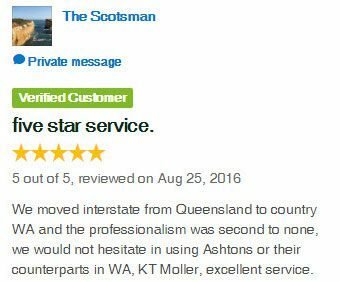 As specialist interstate removalists in Australia, we can provide competitive rates for removals to all states and territories. 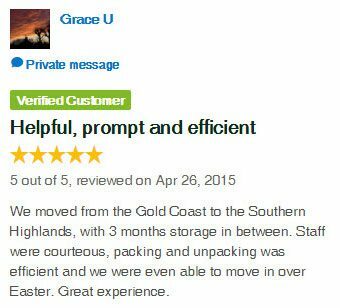 See our Storage Solutions page to find out more about our interstate removalist network, the Safe & Clever Group, and why it is so unique. Move to and from the Gold Coast, and beyond with the unique Safe & Clever modular system. 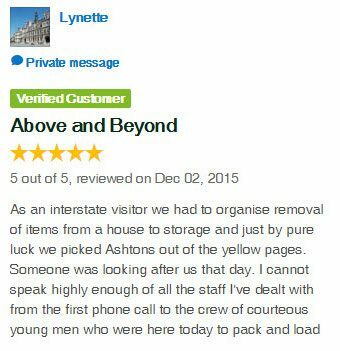 Why Move Interstate With Ashtons Removals? 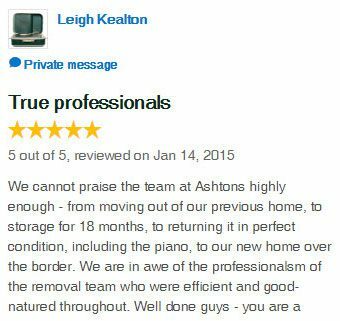 Our membership of the Australian Furniture Removers Association (AFRA) ensures that you are dealing with a team of accredited professionals. 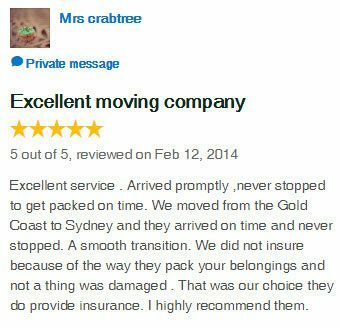 We are dedicated to providing exceptional standards of service on all interstate removals, to and from the Gold Coast. 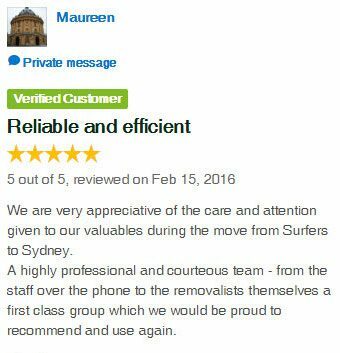 To ensure standards are met, all interstate removals coordinated through the Safe & Clever Group are conducted in a specific manner. 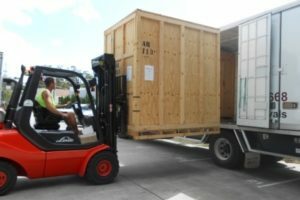 We load your goods at your residence directly into large wooden boxes we call modules. These modules are sent interstate by road, in enclosed vehicles. The modules containing your goods will be delivered to your new home where your furniture and effects will be unloaded and placed exactly where you require. Through years of experience, we recommend trying to avoid loading your goods into shipping containers and sending them interstate by rail whenever possible. Interstate removals using the rail are not nearly as safe as sending breakable items by road, using modules. With the modular system, it is rare to place more than one consignment in one module. 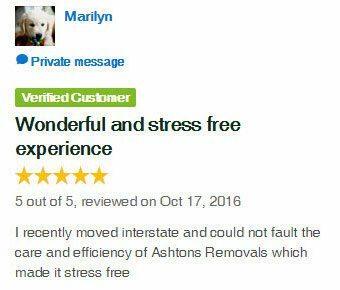 This prevents frustrating losses during interstate removals. The traditional way to conduct interstate removals resulted in things being lost in transit. This was the result of placing as many consignments as possible into one large removal truck or container. Over the last nine years, we have only had eight insurance claims – none of which involved removals using the module system. This is proof of the effectiveness of our modular system.